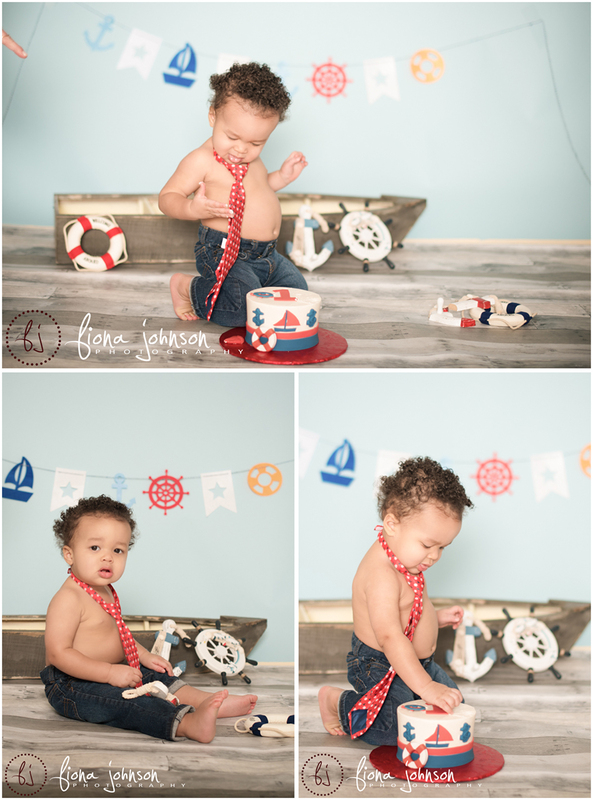 I went to Greenwich, CT to meet Barron for his first birthday cake smash portrait session. 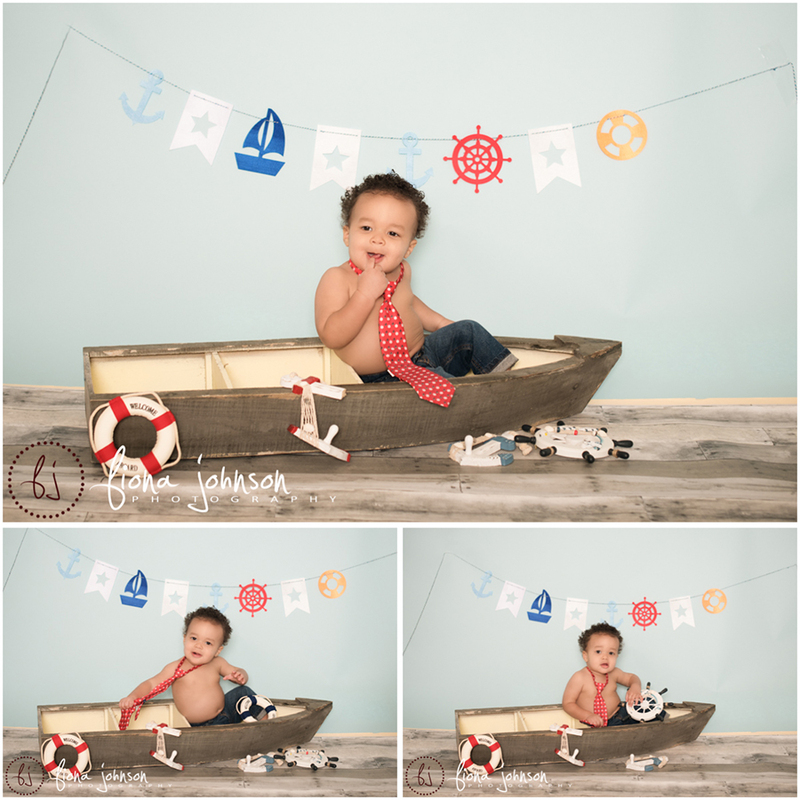 His mom had this great nautical tie that she wanted to session styled around, so I got to planning and came up with this adorable nautical cake smash set up. He was cute as a button, but was not so into the cake. We had to bring out some puffs him to entice him a little. Grandma planned the session for him, so we had to get some nice shots with her and Barron’s mom too. Mom and Grandma love the photos, but who wouldn’t with such a cutie as the main subject? 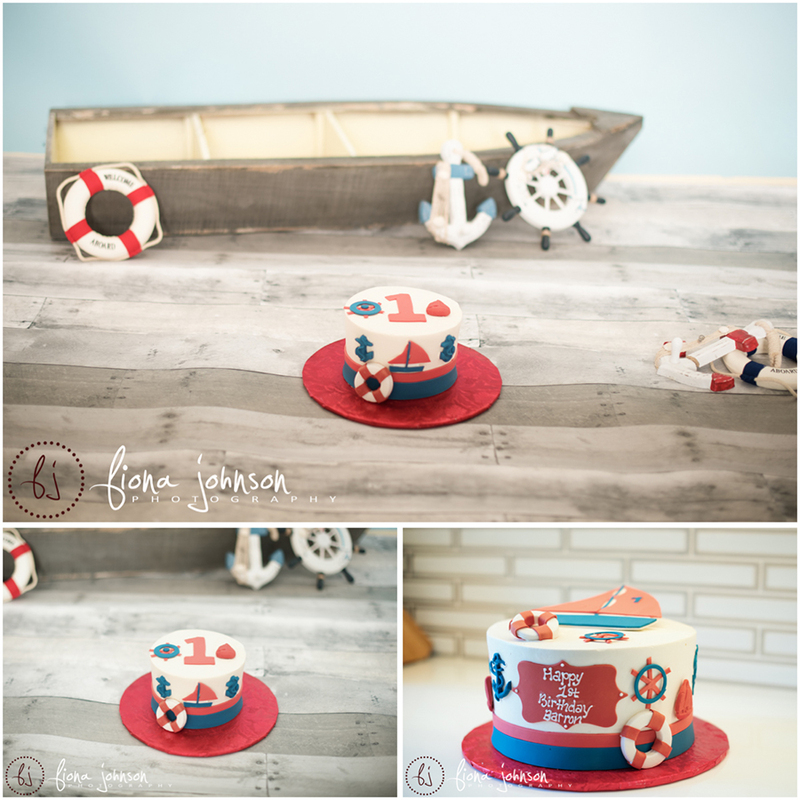 Fiona Johnson Photography | CT newborn, maternity, children's and family photogrpaher serving all of Connecticut|ProPhoto Photo Theme | Designed by That's Kinda Cool!